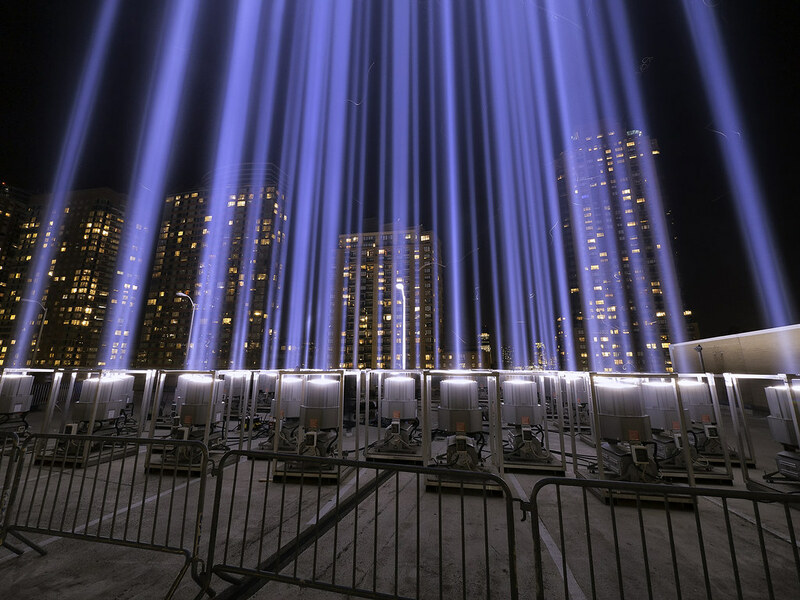 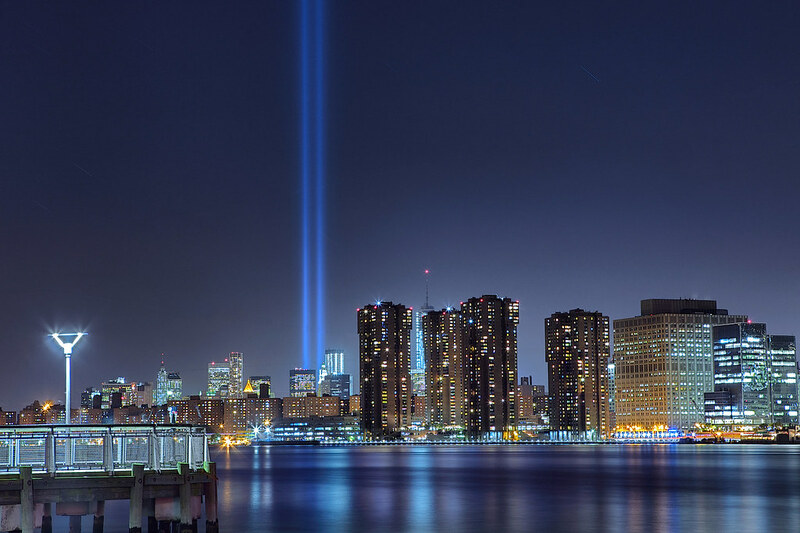 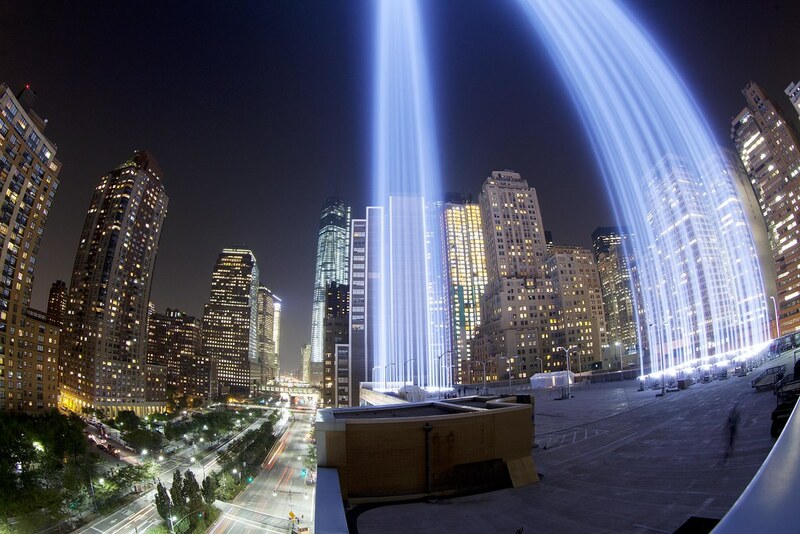 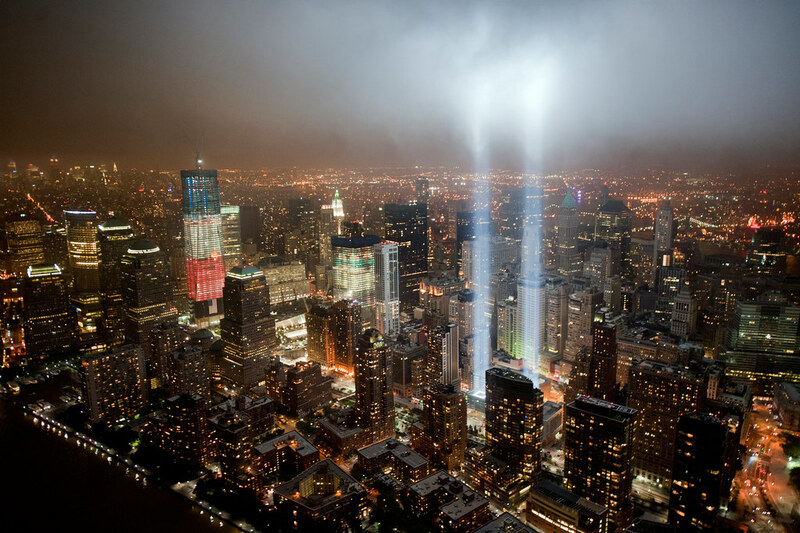 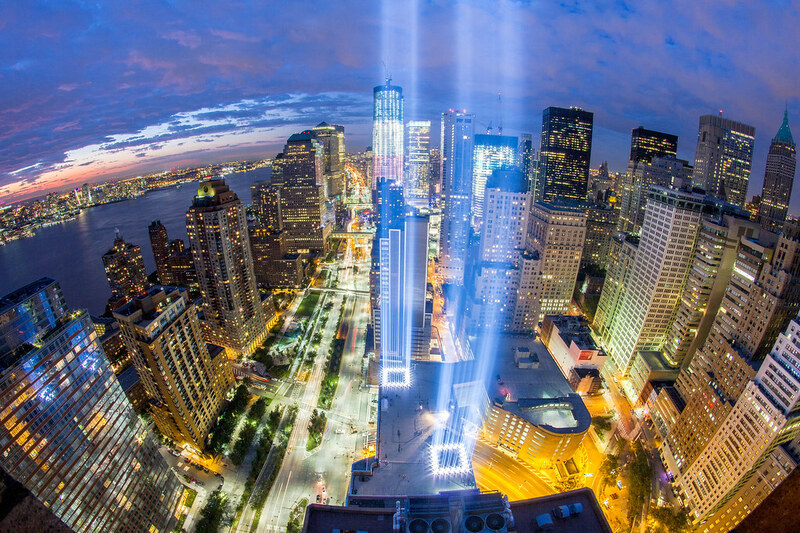 Tribute in Light — is one of the most powerful and healing works of public art ever produced. 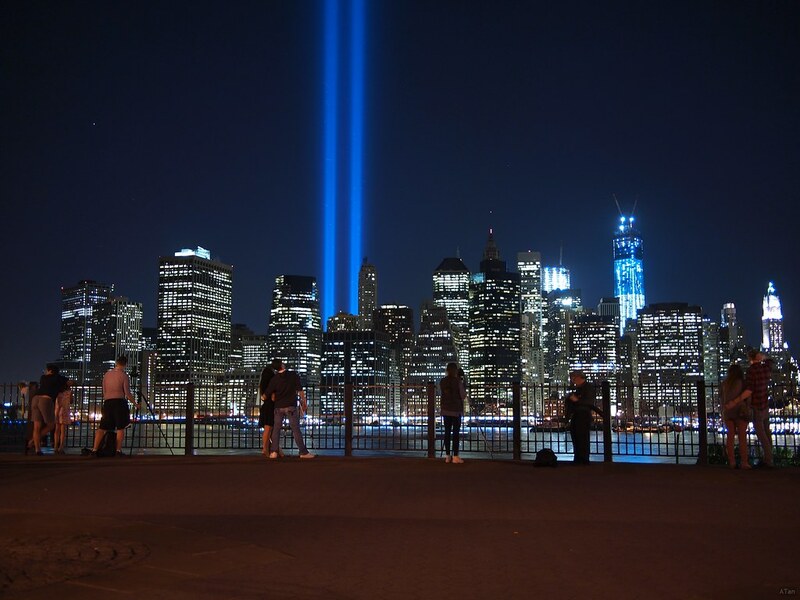 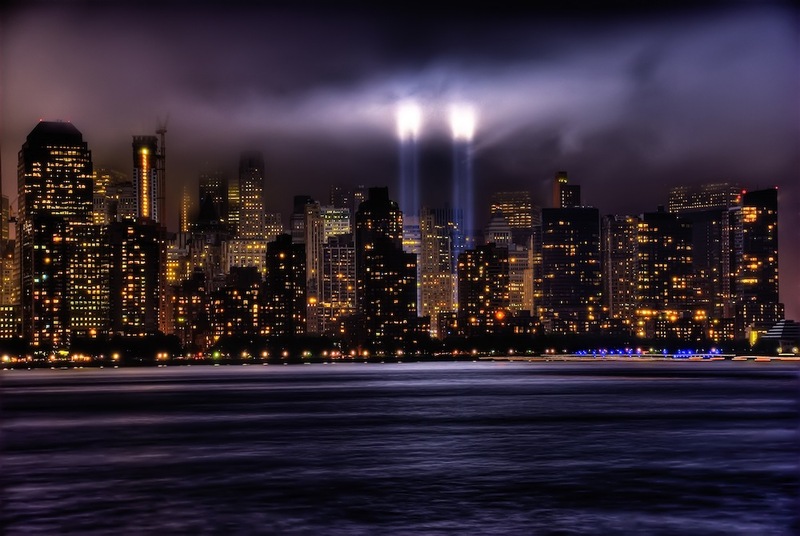 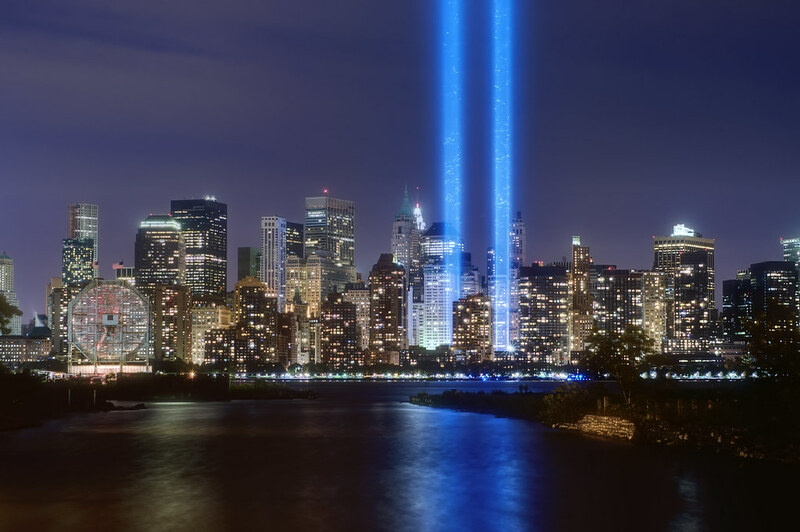 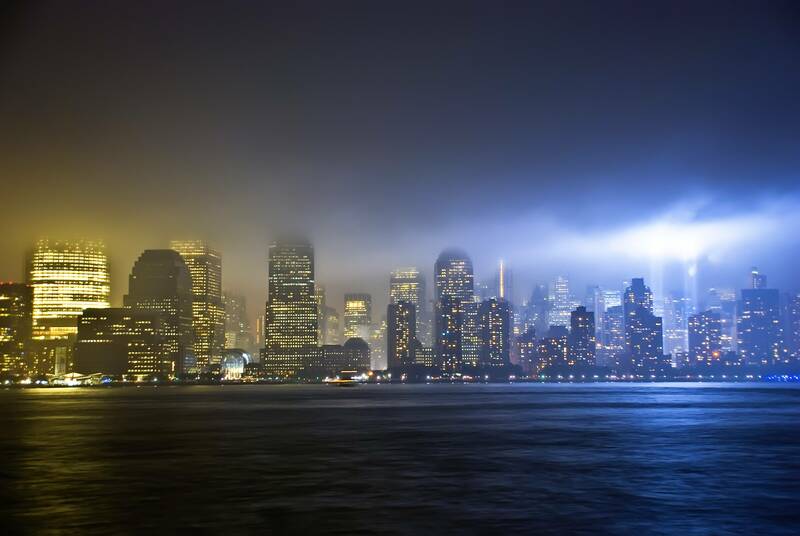 The majestic blue twin beams are presented annually by MAS, shining from dusk on September 11, through dawn the next day. 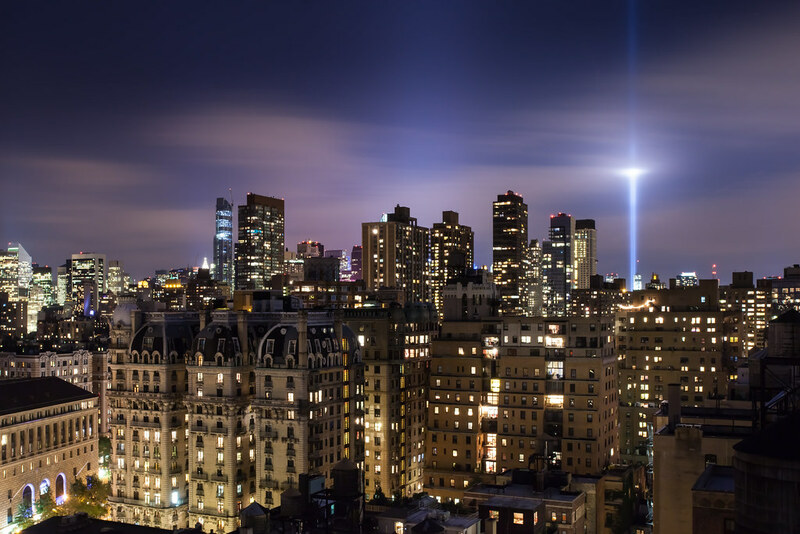 Visible within a sixty-mile radius on a clear night, Tribute has become a world-renowned icon of remembrance, honoring those who were lost, as well as those who worked so hard to get our city through that terrible trial.